Keeping the diverse requirements of customers in mind, we are instrumental in providing Pouches With Cap. Our company designs these pouches from a perfect material that provide tamper resistance and torn resistant pouches. Although pouch bags are still cheaper than boxes, bottles, and other types of traditional packaging, that cap or spout can add a significant cost to packaging. To help customers reduce costs, we provide them with a few different ways to get spouts and caps. 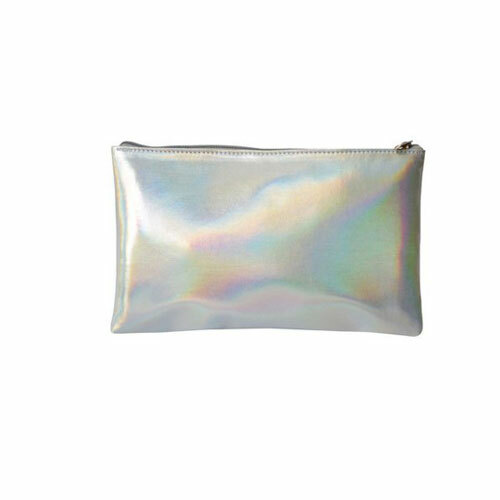 As per the needs and requirements of our clients, we are involved in providing Holographic Pouches. 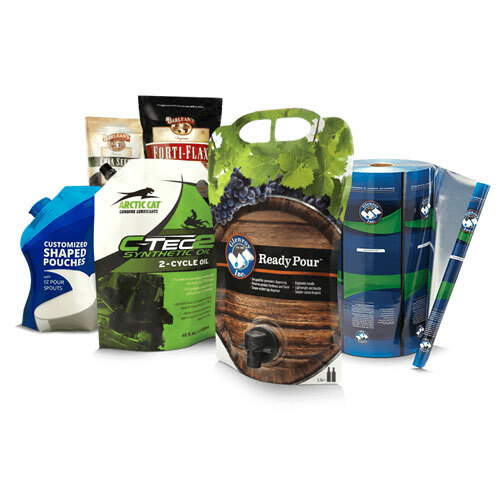 This array is ideal for flexible packaging and unique identification of the products. Our assortment of Holographic Pouches is available in different designs and color combination with beautiful visual effects. It is the combination hologram technology and flexible printing. The Holographic packing in pouches adds a very hi-fi look to the Product. 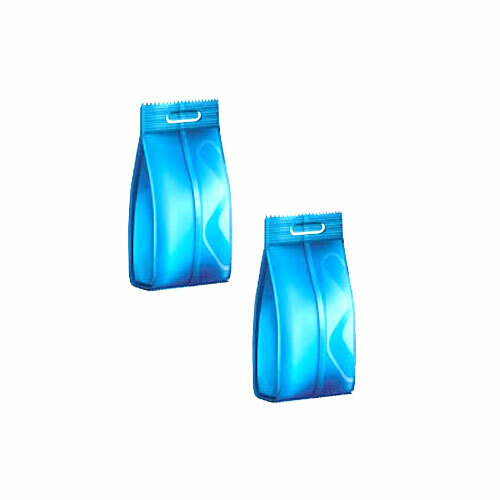 Our company holds vast experience in this domain and is involved in offering Metallised Pouches. This product is available in various sizes and colors. Clients can avail these metalized pouches from us in a given time frame at a reasonable price. 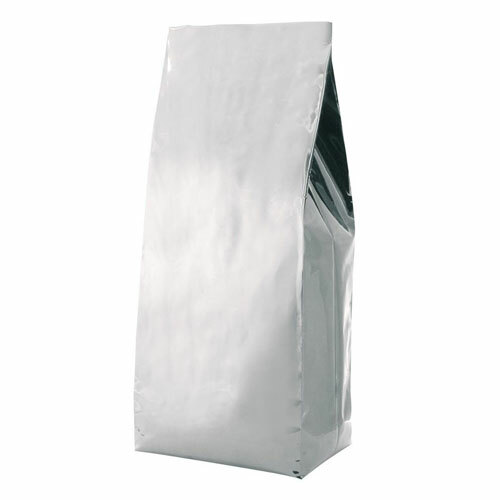 These Metallised Pouches are constructed as a thinner bag using aluminum layer along with standard PET, creating a barrier that protects your food products against UV light, oxygen and moisture. The zip lock reclosable feature adds a longer shelf life to your food items without needing refrigeration. These bags are a more affordable and economical alternative to standard stand-up pouches ideal for packaging quicker turn around snack food items. Add a valve to turn them into coffee bags. We are one of the well-distinguished companies in the market that are into offering Gusseted Pouches. These Gusseted Pouches are widely used in packing jewelry, gift items, soaps, eatables and more such products. These Gusseted Pouches are mostly used for shopping purposes. These gusseted bags can be marked on the sides which help in grading identification. Gusseting also improves the stacking ability. Available in various specifications, we cater to the specific needs of our customers in stipulated time frame. Owing to our in-depth knowledge in this domain, we are specialized in providing Printed Flexible Pouches. These Printed Flexible Pouches are user-friendly and offer reasonable packaging. These Printed Flexible Pouches are used for the packaging of various products such as tea, nankeen, masala, undergarments, food packaging, stationery, cosmetics, auto industry, toys, and garments. Our Printed Flexible Pouches are highly acclaimed for their tremendous vapor and these products are designed by considering the interest of our valuable customers. 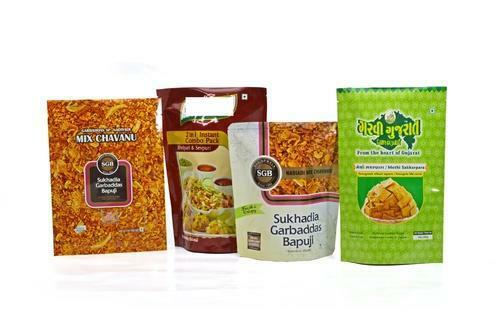 These Printed Flexible Pouches are highly demanded due to ensuring that the food remains uncontaminated and are checked on the basis of various quality parameters. In order to keep pace with never ending demands of the customers, our company is instrumental in offering Pouches With D Punch. Our offered Pouches With D Punch is widely used in malls and retail stores. Catering to the requirements of our clients, we are involved in offering Degassing Pouches. 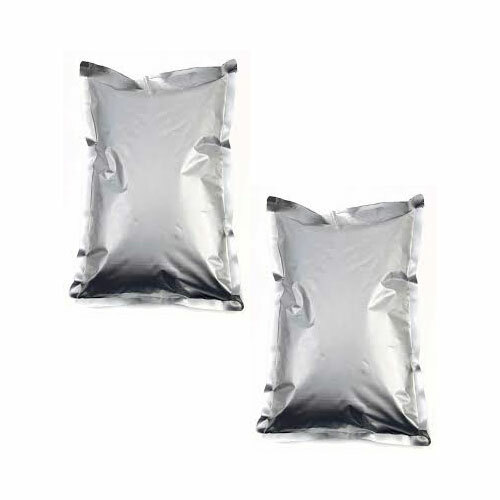 These Degassing Pouches are hygienic and safe for storing eatable items and heat resistant. 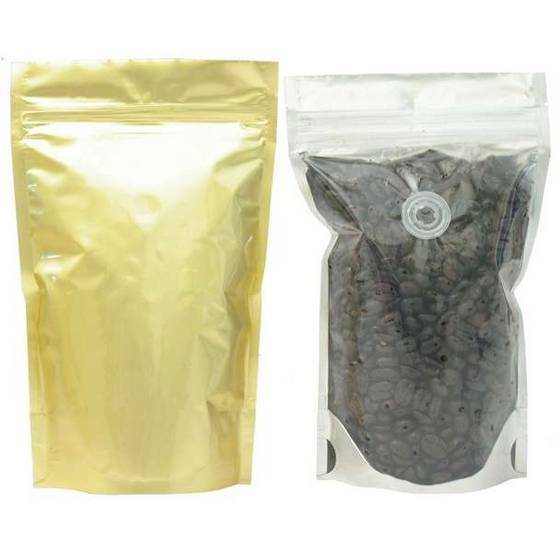 These Degassing Pouches are hygienic and safe for storing eatable items and heat resistant. We offer these in customized designs, colors and shapes according to the requirement of our client. These are also abrasive resistant and torn free. We take pleasure in introducing ourselves as leading firm by offering Matt Nitrogen Flushing Pouches. 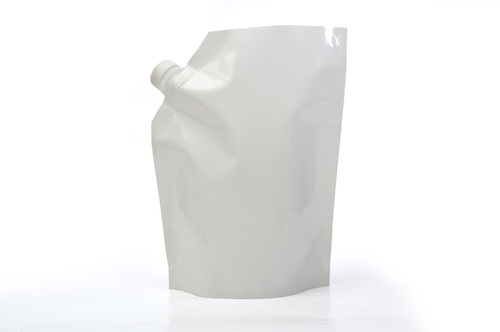 These Matt Nitrogen Flushing Pouches are torn free and temperature resistant. These are attractive in appearance and with air-tight sealing. The pouches are contamination free and are light in weight.